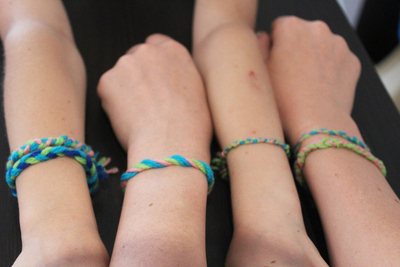 Kids love giving their friends presents, and these friendship bracelets are a fun way to do that without noticing things disappearing around the house. There are a couple of different ways to make them, all with varying difficulty levels. Get your strands of wool together. 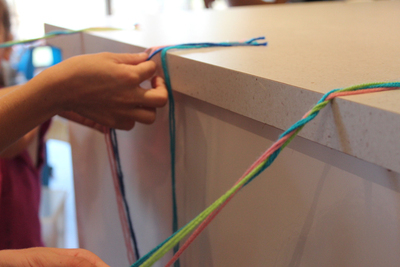 For a three strand braid you can use three colours, either using three or six strands of wool. Tie the strands together in a knot. 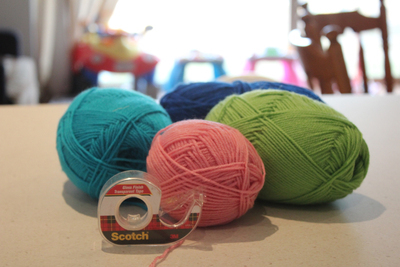 Fasted the wool at the knot to a table using sticky tape. Using six strands will give you a thicker bracelet, but treat them like you only have three strands. Using a three strand braid, plait the wool together. Once you're finished, tie a knot at the other end. Then fasten it round your friend's wrist, and cut away any extra bits. Three strand braids can be hard if you don't already know how to do it, so we came up with an easier alternative. Use two of the strands, and twist them round each other. 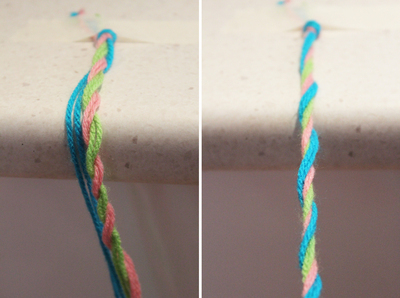 Then get your third strand, and twist it around the other two colours. You're supposed to leave a friendship bracelet on until it falls off, otherwise it's bad luck. 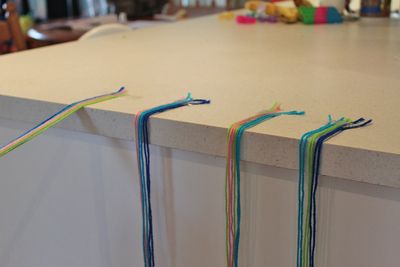 These are all really simple bracelets, but if you've got older kids who are a bit more confident, there are plenty of other designs to learn. 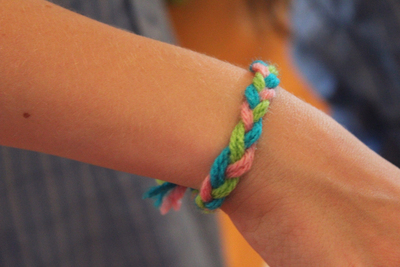 Making friendship bracelets is an addictive hobby for kids of all ages. 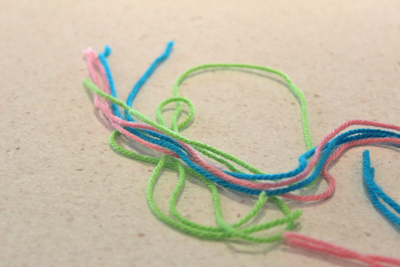 If anybody wants to learn,i can teach you to make Friendship Bracelets with rubber bands. Jane and I used to make these lots with embroidery thread when we were kids.